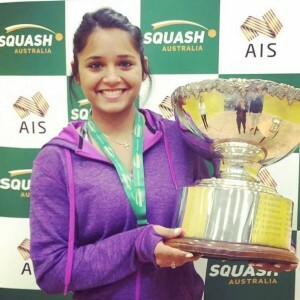 Squash is a racquet sport requiring stamina and is a sport of endurance & strategy. It is named so because of the small "squashable" hollow rubber balls used in the game. It is normally a game for two players, although doubles matches are also played on larger courts. 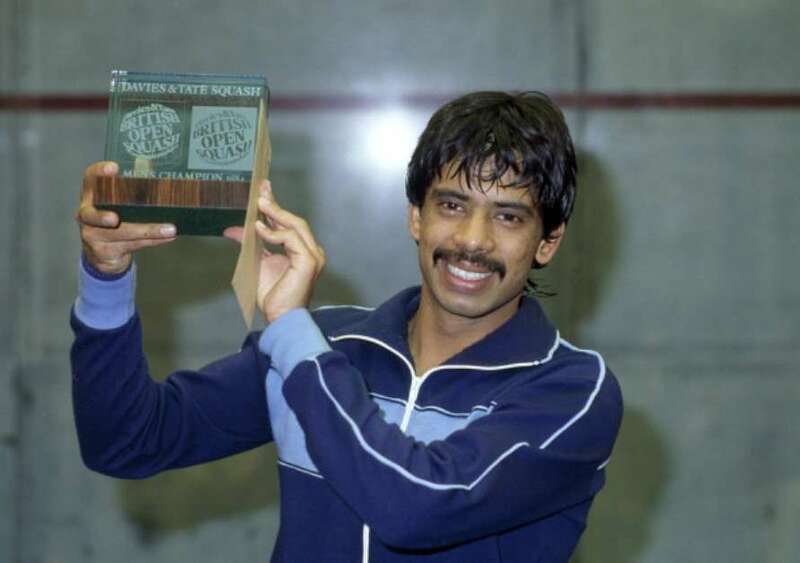 Squash matches are the best of three or five games. A player wins a game by being the first to score either nine or 11 points depending on the scoring system (point or rally). Opponents take turns to hit the ball which may touch the ground only once before each stroke. 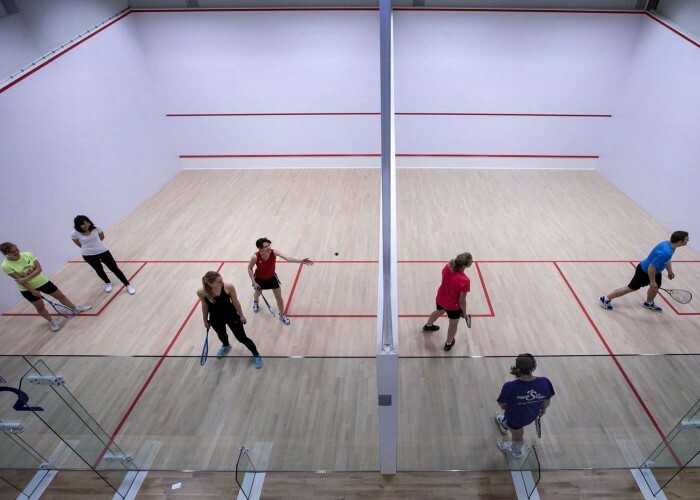 Squash was invented around 1830 in Harrow School in England after which the sport spread to other schools, and eventually became an international sport. The World Championships for men was first held in 1976, and the women's was inaugurated in 1979. To hit the ball against the front wall above the tin & below the outline so the opponent can’t return it before the ball bounces on the floor twice. 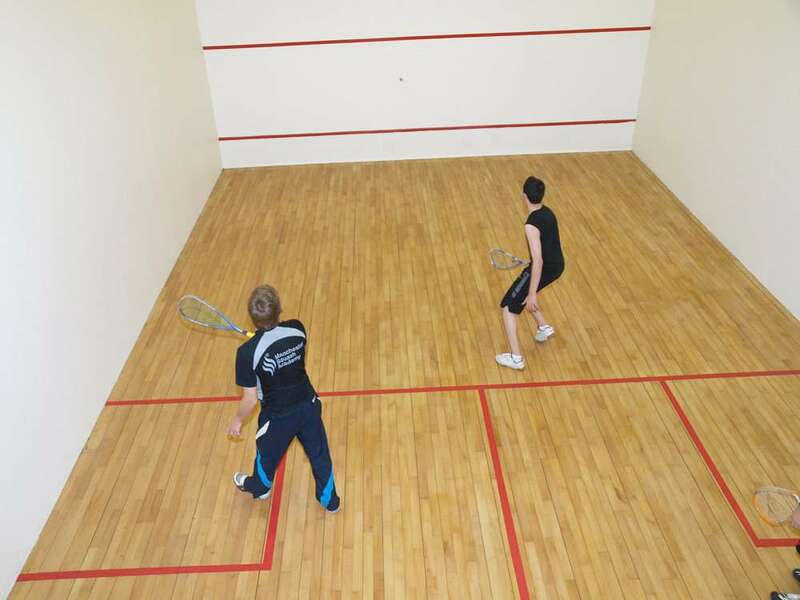 Squash is played by either two players (one player per side) or by four players as a game of doubles (two players per side). Squash is played in an enclosed court which is a four walled playing surface that is 32 feet (9.75 m) long and 21 feet (6.4 m) wide for singles play & 25 feet (7.62 m) wide for doubles play. The surface contains a short line which is 18 feet (5.5 m) from the front wall and a half court line, separating the back portion of the court into two halves (left & right sides for opponents). Both the back left & right side portions contain smaller service boxes. The front wall has the largest playing surface and has three parallel lines marked on it, bottom line (top of 'tin'), service line (cutline) and outline. He is a former World No. 1 squash player who is regarded as the greatest player in the history of the sport. During his active career, he has won the World Open six-times and the British Open ten-times which is a record. 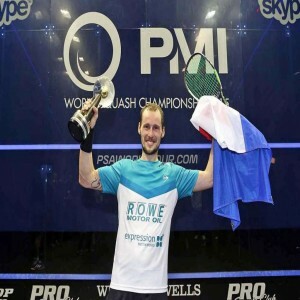 He is a French squash player who is the 2015 World Open Squash Championships winner, a three-time British Open winner (in 2007, 2014 and 2017), 2013 World Games winner and has won numerous other accolades in the sport. She is a three-time silver medalist in Commonwealth Games and has won a gold medal and four silver medals at the World Team Championships. She is the first Indian player to break into the top 10 of PSA Women's rankings and has won the gold medal at the 2014 Commonwealth Games and a bronze medal at the 2014 Asian Games.